Join City of Sacramento officials and North Natomas TMA for a ribbon cutting ceremony at the new signalized bike and pedestrian crossing at Del Paso Road and Jackrabbit Trail. When: Wednesday, May 2, 2018 at 9 a.m.
Where: The ceremony will be held near the new signal at Del Paso Road and Jackrabbit Trail. Attendees are asked to park at the office complex at 1984 Del Paso Road. Details: The completed project enhances pedestrian and bicycle safety for North Natomas residents. The pedestrian hybrid beacon - the proper term for the technology - is designed to stop vehicles at crosswalks and give pedestrians and bicyclists a controlled crossing through a series of steady and flashing yellow and red lights. 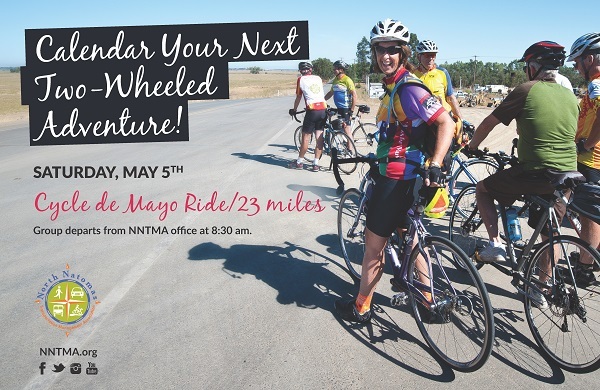 More: Kick-off May is Bike Month by joining us for a ceremonial ride along the Jackrabbit Trail. 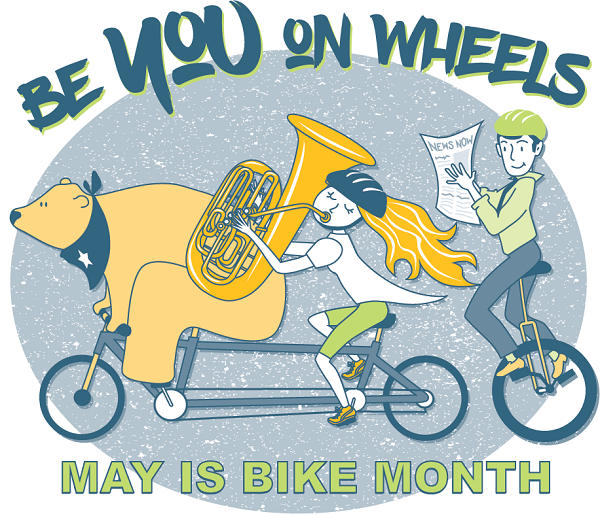 Don't forget to log your miles at MayisBikeMonth.com, and earn a badge for attending the event. You are signed up to receive Jibe email updates. Join this mailing list .